What should you take into consideration when buying tiles? Choosing the right tile to buy can get a bit overwhelming especially for someone who has little to no knowledge about floor tiles. In the Philippines, tile design can sometimes be prioritized over other properties, which makes the whole ordeal even more complicated. For many, the large collection of tile designs, colors, and finishes seem like a limitless pool of choices. In order for you to select the right tiles for your home, office, or outdoor project, you have to take a few factors into consideration. Read about them below! One of the first things that you should consider is the area where the tiles will be placed. Different tiles have different properties and resistances to types of wear and tear. Your choice of tile should depend on whether you’re going to install an indoor or outdoor installation. For instance, porcelain tiles should be your go-to choice for outdoor applications while ceramic tiles are best laid out indoors. You should also take into consideration the foot traffic that the place will likely have. This is necessary because the state of your tiles will get affected by how much people frequent it. Of course, you need to have an idea about how big the tiling area is. A large area will naturally require more tiles, which can lead to a higher price. A good way to save is also to go for bigger tile sizes which may help you save a bit more. From a design standpoint, the tiles chosen will set the tone of the room. Keep in mind what theme or feel you want for that particular area of your home to help you narrow down your tile choices and find the best ones! FC Floor Center offers a wide variety of ceramic and porcelain tiles for every installation. They come in a large selection of designs as well. We will make sure that you’ll find the perfect tile for your project! As you may know, there are several types of tiles you can choose from: Ceramic, porcelain, and others. Now, these have their own finishes that make them durable or resistant to factors like moisture.  Of course, some finishes also affect a tile’s durability, stain, and slip-resistance. In order for you to properly decide which tile to buy, do consider its level of tolerance against projected moisture, foot traffic, and wear and tear. Porcelain tiles and ceramic tiles are generally easy to clean compared to many natural stones like granite and marble. The latter requires sealing from time to time to avoid staining. 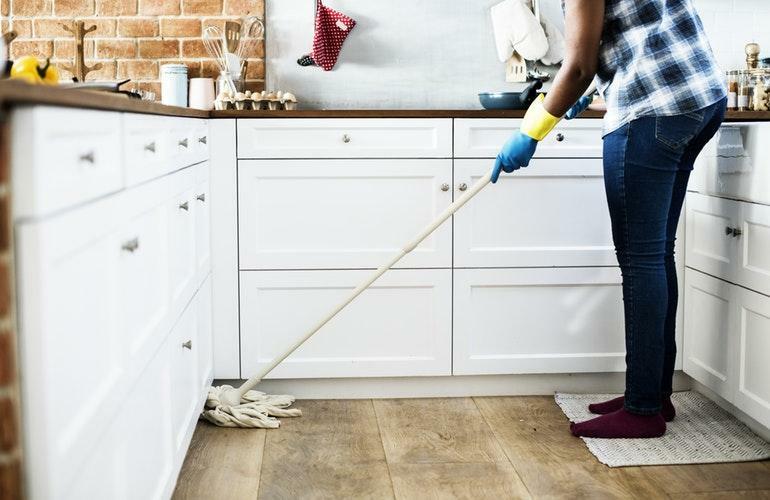 Most porcelain and ceramic tiles however can easily be cleaned with just a cloth, thanks to their water-resistant surfaces. However, you shouldn’t just consider the tiles, you must also think about the grout. Grout, for whatever type of tile installation, should ideally be sealed. Also, it is worth to take note that the smaller the tiles, the more grout you will need and maintain. Today’s technology has allowed for extraordinary products to enter the market. Standard ceramic tile thickness range from 6-10mm while porcelains can go as thick as 18-19mm. Now, tiles as thin as 3-5mm are made available. These have provided for more eco-friendly options due to less raw materials required in production, as well as more flexible and lightweight materials for different applications. However, it is important to note that thin tiles would require special installation methods, materials and care compared to what many tile setters are used to. One should factor in subfloor conditions and tile limitations. The tiles’ thickness adds up to its overall strength and durability. Generally, the thicker the tile, the stronger, and more applicable it is for heavier traffic areas. 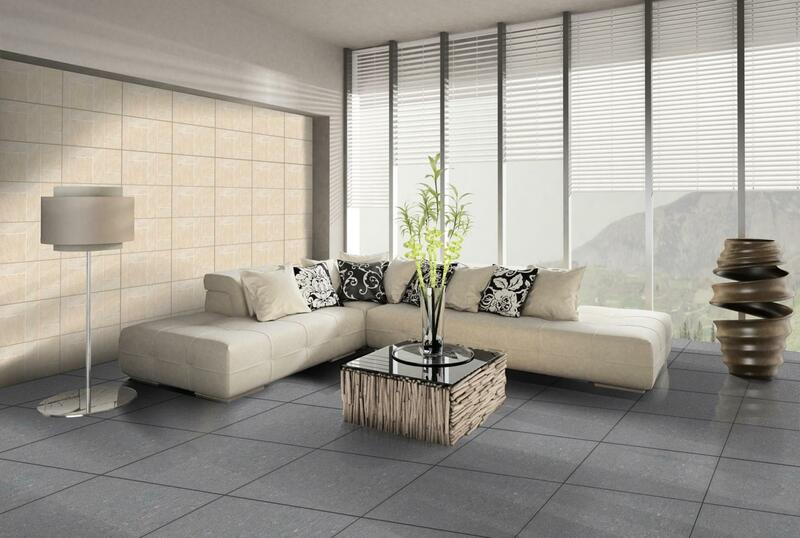 Here is a RAK Porcelain tile in 18mm that can be applied to all types of applications, indoor and outdoor. 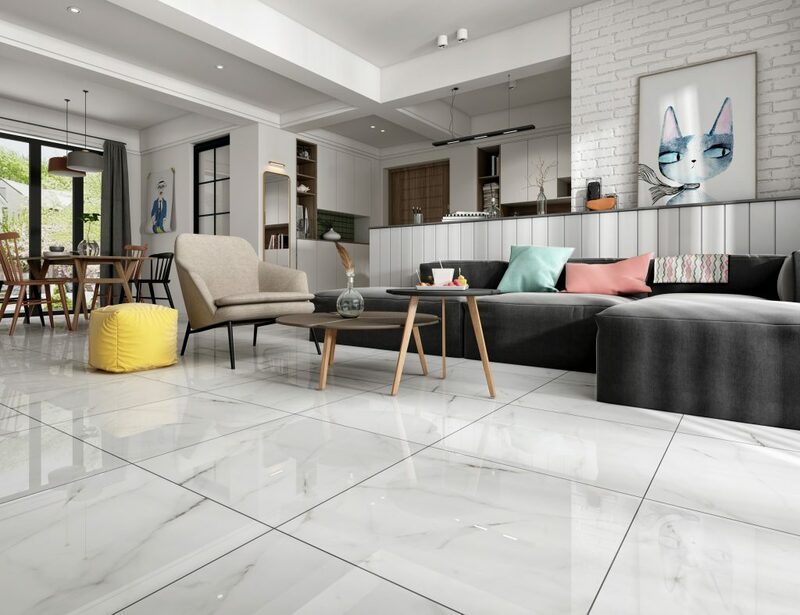 Vinyl, ceramic, and porcelain tiles are just some of the most commonly used types of flooring materials in the Philippines that have a wide array of tile designs. Each of them has their own technical and aesthetic properties, meaning some of them are ideal for certain areas in your house or office. Natural stone-effect like granite and wood tiles in the Philippines are very common. In fact, most of them are actually ceramic with just perfectly printed surfaces imitating real wood and stone! There are so many things that you have to take into consideration when shopping for tiles. Simply going in and looking for the most beautiful tiles will not suffice. You have to think about factors like the installation area, its durability and resistance, its cost for maintenance, its thickness, and its material. FC Floor Center provides various tiles that are perfect for any of your tiling concerns! Visit this page to see our collection today!